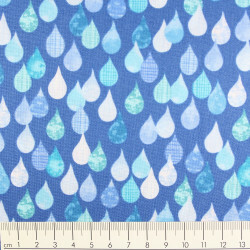 cotton fabric Patrick Lose Dazzle circles blue Robert Kaufmann fabrics. 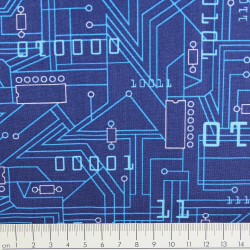 The fabric with the circles on blue is supplied in packs of half a meter. 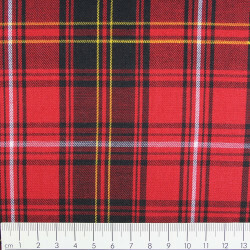 A sales unit corresponds to a half metres. 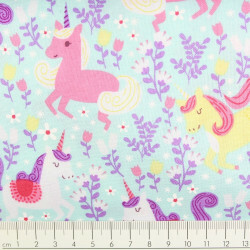 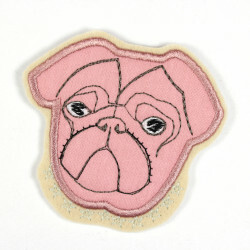 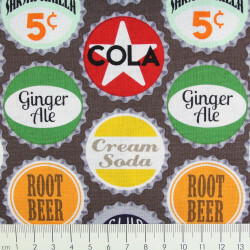 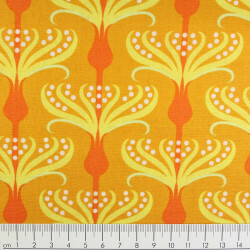 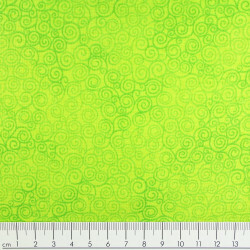 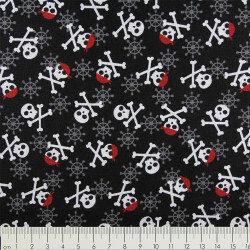 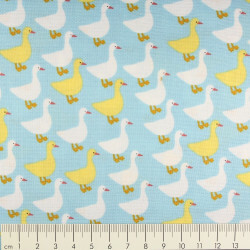 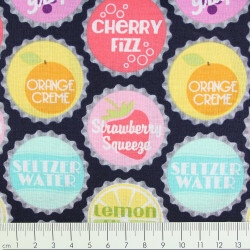 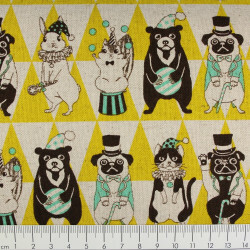 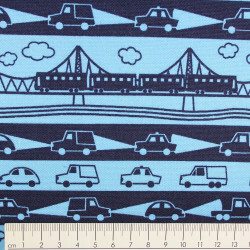 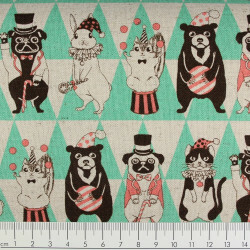 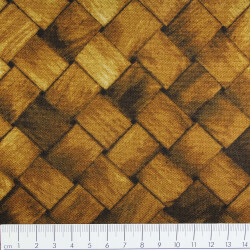 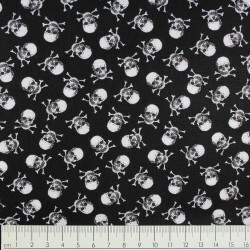 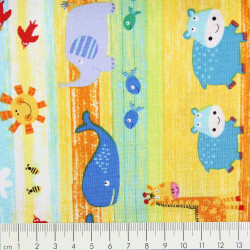 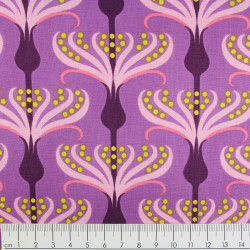 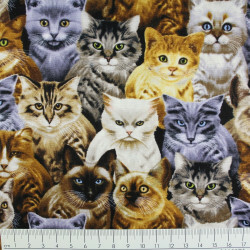 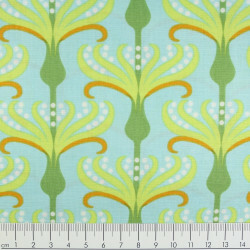 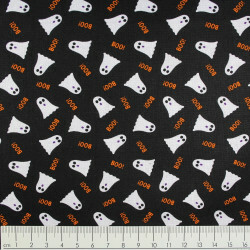 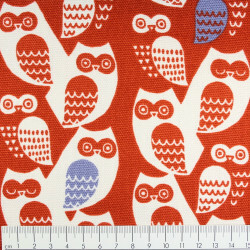 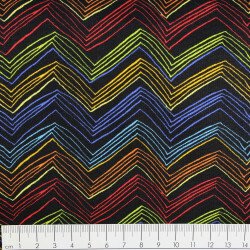 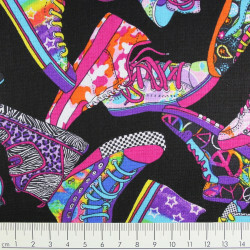 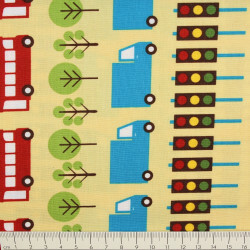 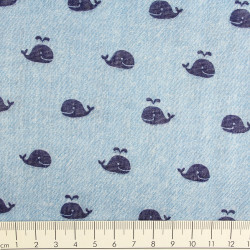 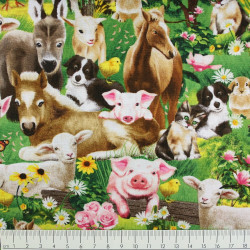 You want, for example, 2 m this Robert Kaufman cotton fabric, so buy 4 units.